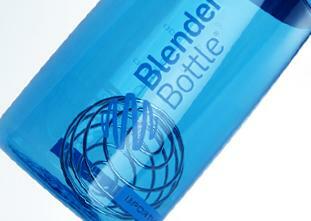 Click the button below to add the BLENDERBOTTLE® | SPORTMIXER® GRIPl | 820ml to your wish list. 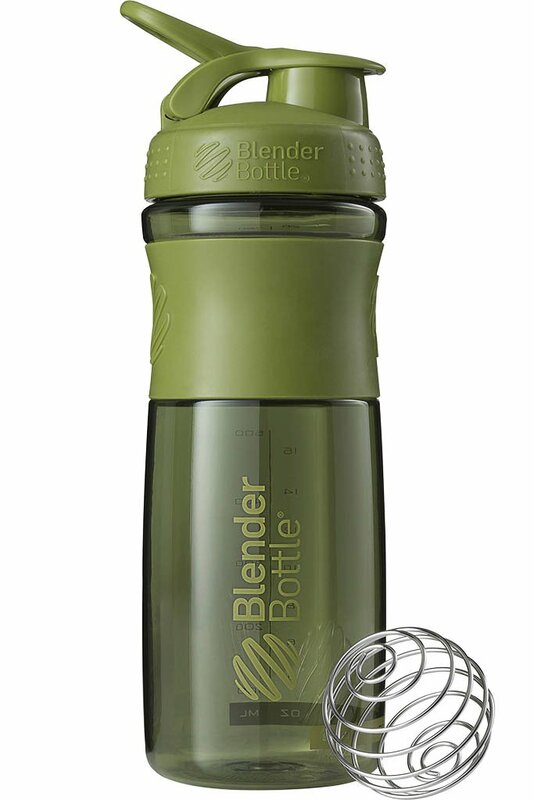 Tighten the SportMixer®’s screw-on lid, snap the flip cap shut, and you’re ready to roll. 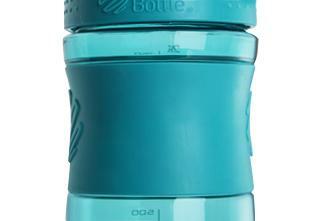 Made out of Eastman™ plastic, the SportMixer offers superior clarity and without sacrificing safety. 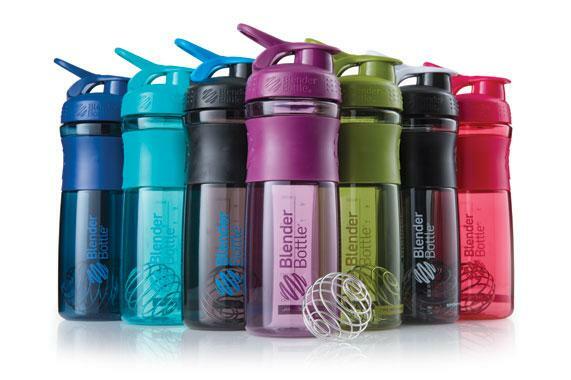 The versatile SportLoop lets you easily clip your SportMixer® to your gym bag or backpack to take anywhere. 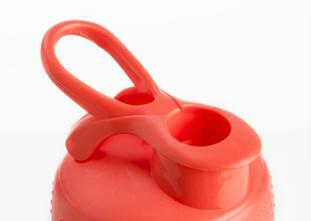 The SportGrip offers a firm hold, whether you're shaking up some protein, or carrying water during your job.